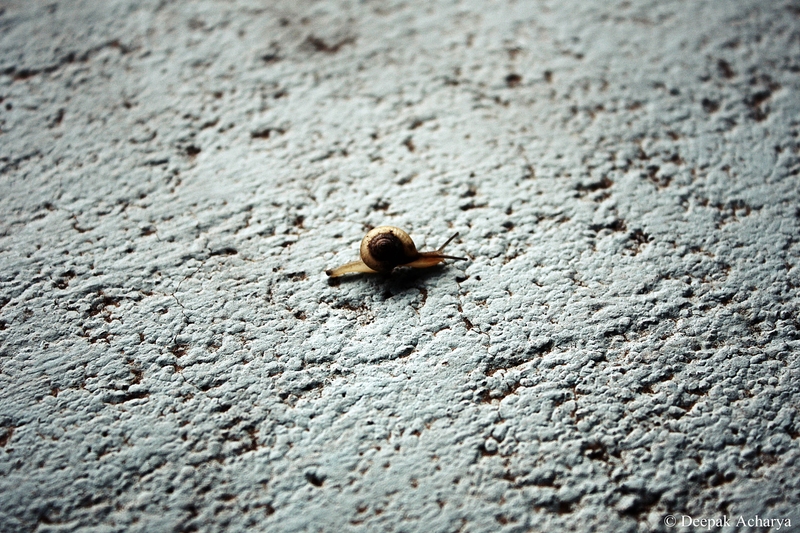 Posted in TravelingTagged Baby Snail, Canon 450D, Freelance Photographer, Himachal Pradesh, Kangra, Lapiyana, SnailBookmark the permalink. very nice click. Perfect shot. Thank u for the share.